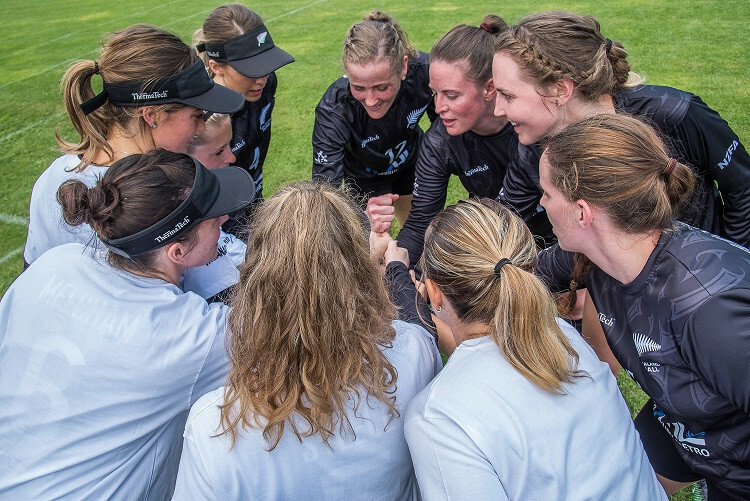 The International Fistball Association (IFA) has launched the candidature process for its major events, including the Men’s and Women’s World Championships. 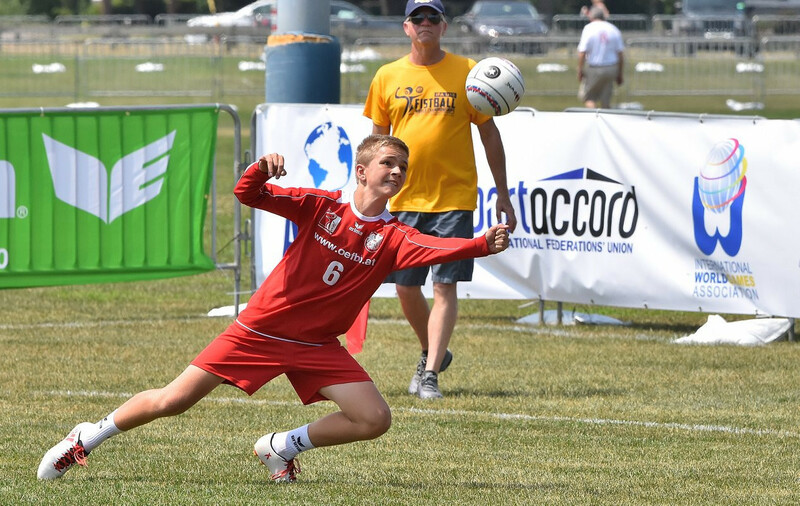 The International Fistball Association (IFA) has awarded its 2020 Under-18 World Championships to Austria. 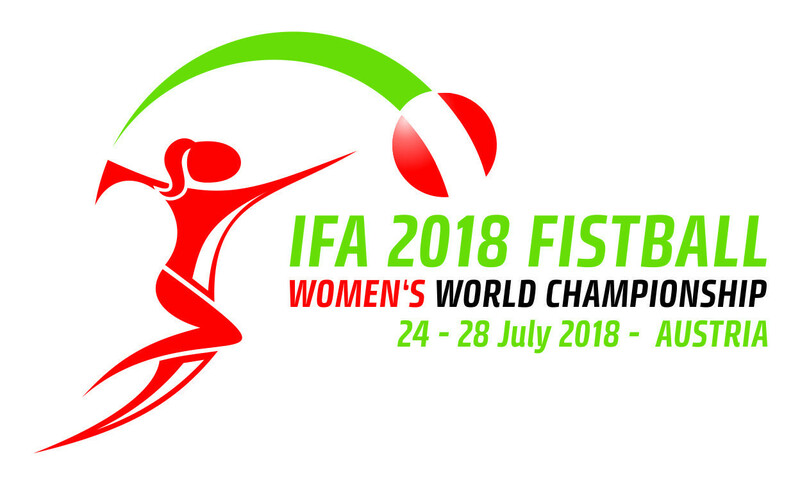 A total of 14 nations will gather for the International Fistball Association (IFA) 2018 Women’s World Championship in Austria, making it the biggest World Championship in the sport's history. The International Fistball Association's (IFA) Board of Directors have appointed Austria’s Ines Mayer and Germany’s Patrick Thomas as the world governing body’s first-ever Sustainability Ambassadors. The International Fistball Association (IFA) have announced they are seeking bids from countries interested in staging one major event next year and two in 2020.